The word ‘Timbuktu’ (or Timbuctoo or Tombouctou) is used in several languages to represent a far-away place but Timbuktu is an actual city in the African country of Mali. Located beside the Niger river, its location was ideal as a resting place for nomadic people and their camels as they first settled there in the 11th century. To the Touareg people, the settlement wasn’t much more than that, but it soon became a place of refuge for settled communities and an ideal location for trade performed by caravans in the Sahara Dessert. Stories of Timbuktu being an El Dorado (a city made of gold) started to spread out over the rest of the world, made even more fantastical by its relatively inapproachable nature. Visitors from all over the world who did make it there after a months long dessert crossing on camel back, were said to be greeted by mango trees bearing golden fruit, a network of canals freshened the air. Manuscripts from the 16th century describe a magical oasis where Arabs and Africans exchanged salt for gold. A combination of awe and wealth built fabulous mosques and intellectual vibrancy. In the 19th century, many European explorers died trying to get here. Timbuktu became lodged in the collective imagination as a place so extraordinary that it might not exist at all. Nowadays, visitors arrive mostly from the south and still mostly by camel, boat and motor vehicle. The city is a dangerous 600 miles drive from Mali’s capital and a Niger riverboat takes about 3 months to get there. Air traffic doesn’t exist in this part of Africa, where the Sahara desert is unyielding. Journalists are even advised to travel with the United Nations on its daily flight to the city. However exotic this might seem, modern reports from journalists and the UN have painted a very different picture of Timbuktu’s current affairs than those in the 14th century. Sean Smith, photographer for the Guardian is said to be the only guest staying in the city’s La Colombe hotel. At night, even the manager goes home, leaving him all alone. Yet the history books say Timbuktu boasted 25,000 students in its heyday, having established one of the world’s earliest universities in the world. So what happened to magical Timbuktu? Even though intrigued visitors continue to be drawn to the city, it seems a series of violent attacks by local Salafist Islamist groups in 2012 has led many Western countries to discourage tourists from going too far north of Mali’s capital. Nowadays, this is where the rebels reign. Moreover, following the overthrow of Libyan president Moammar Gaddafi, Touareg rebellions have been fighting to reclaim their land and create a sovereign state, called Azawad, in Northern Mali – claiming Timbuktu as their 2nd stronghold. Being of Berber ethnic decent, the Touareg people have been outnumbered by other populations in the post-colonial and newly formed state of Mali since the 1960s, whereas they reigned over the Sahara and Sahel for many centuries before. 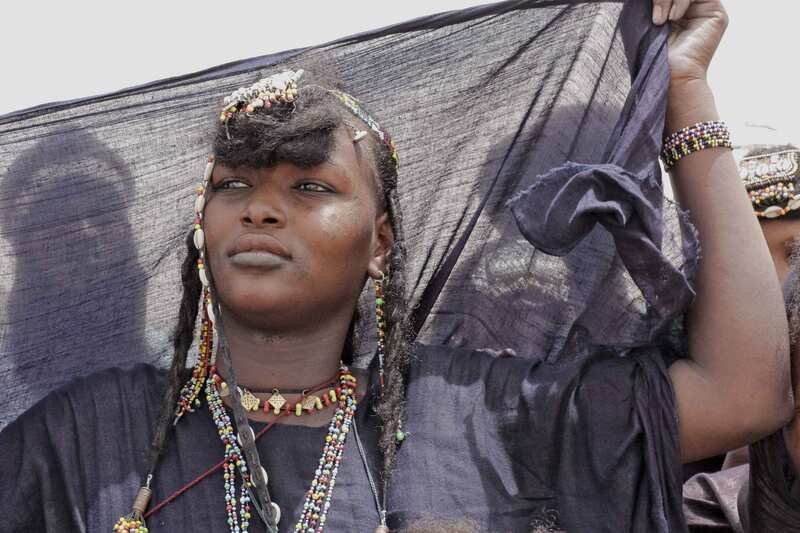 Many even say the Tuareg people have effectively been ethnically cleansed from Timbuktu and elsewhere in Mali. Around 130,000 are refugees in Niger, Burkina Faso and Mauritania, having been accused by Mali’s majority population of collaborating with the Islamist rebellion forces. They face torture, revenge killings and arrest by the Malian army if they return to their lands. Dozens of cases have been documented, but the government in Bamako has done little to bring perpetrators to justice.